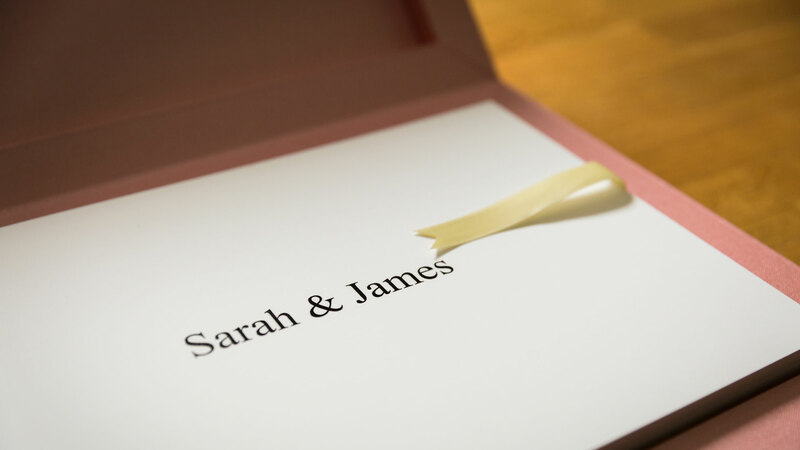 A quality wedding photo album is a great reminder of the day, for you and your family and friends for years to come. 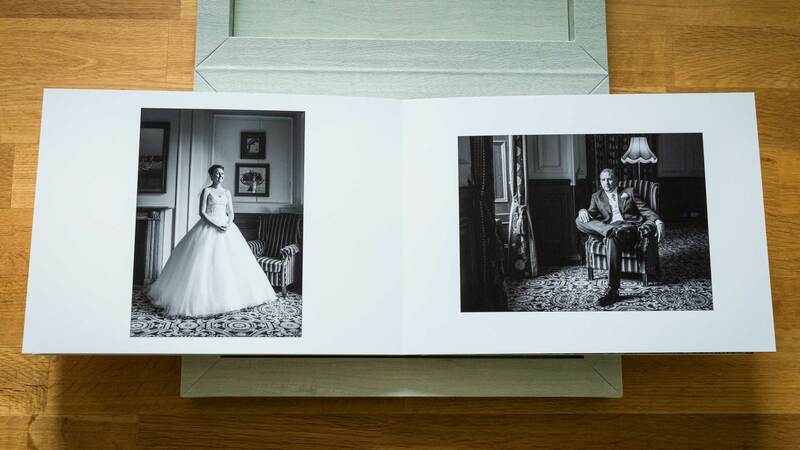 Would you like to see your wedding images displayed in an album that will give you a genuine thrill to look at - and pride in showing off! - for years to come? 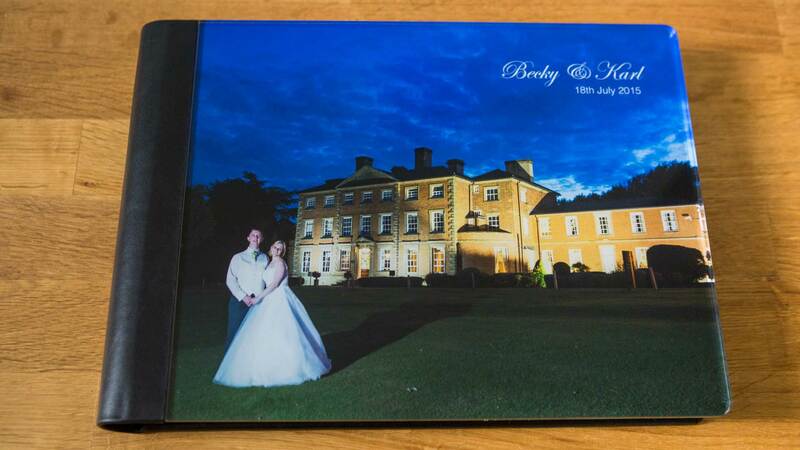 Imagine the smiles and delight on the faces of family and friends as you take them through the highlights of your wedding day in a beautiful and personalised photo album. 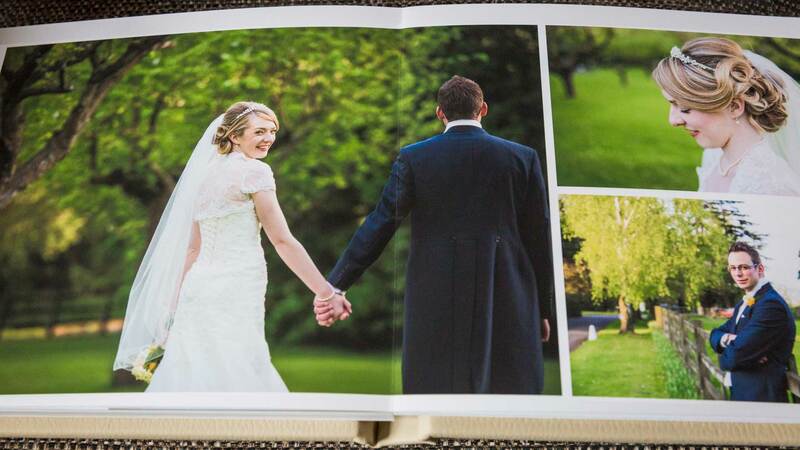 I'm delighted to offer many stunning album options from 'Folio Albums' and 'Graphistudio', with a quality which will do full justice to your wedding images. 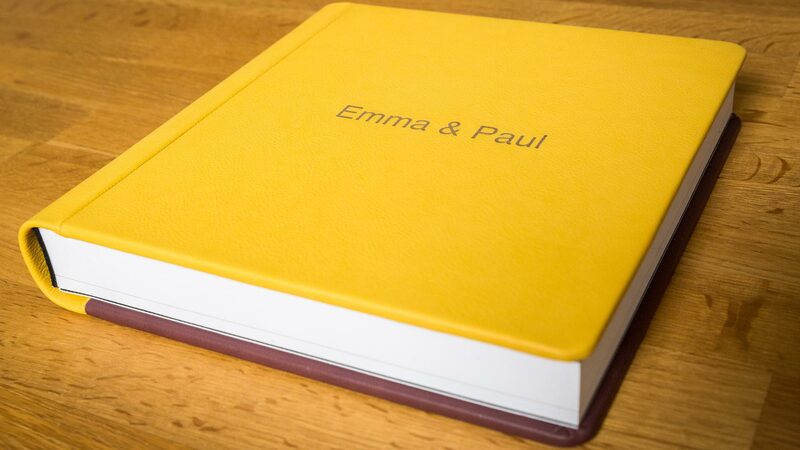 You select the photographs, you choose colours, materials and number of pages, and I'll suggest a design layout of your images - together we can produce a stunning wedding photo album. A quality album makes for a fantastic family heirloom, with the immediacy and impact that only a high quality, printed volume can bring. As a bonus, having an album also frees you from the worry of losing your precious images on a computer, CD or USB stick. We have had a number of compliments from our guests as to how Martin got around the room to catch people having a good time, and this was evident once we saw the photos. We had the best day and could not thank Martin enough for helping us relive the day whenever we look at the album.